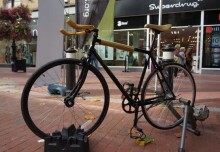 You do not legally have to wear a helmet to cycle, and there are some people such as Chris Boardman who argue that the cycling safety debate has focussed to greatly on their use in the past. Generally though most people would agree that wearing a helmet is a good idea – even if it doesn’t make you invincible! 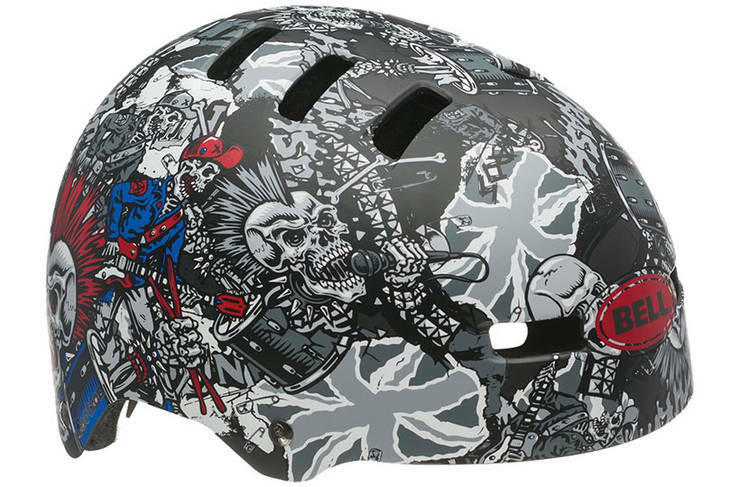 There is a vast array of choice available when it comes to choosing the right helmet for you. The most important thing is that you look for is that it conforms to the British Standards British Standard (BS EN 1078:1997) and that it is fitted correctly. You can spend anything from £20 to hundreds, but for your extra cash, your noggin won’t be much safer – your extra cash will likely go into making your more comfortable, or more aerodynamic. 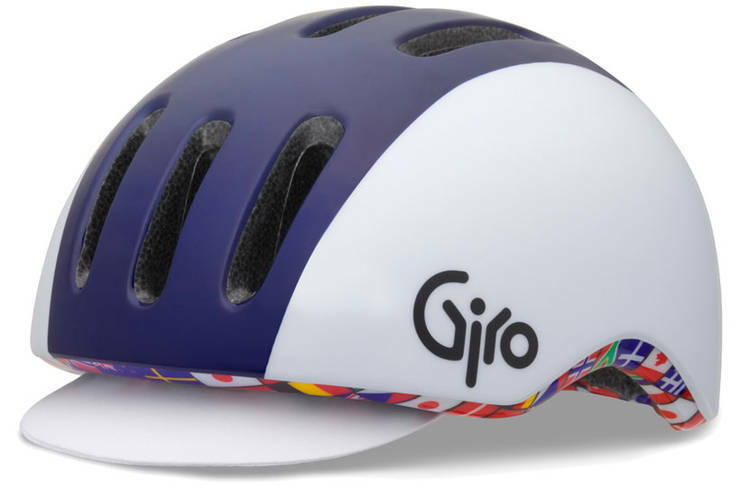 These are often lightweight, with vents for air circulation (which can be reversed with a cycling cap in winter) and more expensive options will have sleek fabric fastenings which fit comfortably around your face, as opposed to chunkier straps on cheaper models. Most will come with padding to help you get the fit just right, and an adjustable casing on the inside which is typically tightened with a dial. 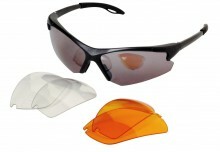 MTB helmets usually come with a peak, that is removable – however this can be useful for keeping the sun or rain out of your eyes, depending upon conditions. The vents are often larger, to let more air in when travelling at slower speeds, making them a good commuter choice. Again, padding an adjustable dial will usually help you get the perfect fit. 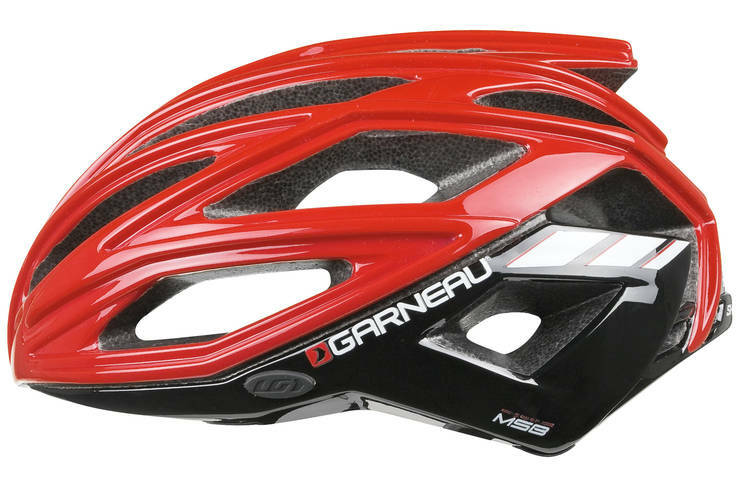 These are often favoured by the younger generation, and are great if you are struggling to get a teenager into a helmet. 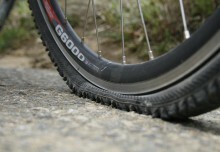 Road and MTB helmets are often designed to take just one bash, whilst these are a little more resilient, too. 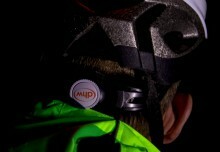 These are a slightly newer phenomenon, and are designed especially for the A to B rider. These are often styled to be a little more relaxed, and examples include the Bern helmets that actually came from the snowboarding world. These styles can have removable fabric peaks, as well as removable vent covers for cold days, and mounts to attach lights. The safest helmet in the world won’t help you if it’s too big, and one that is too small will be very uncomfortable. To fit your helmet, place it on your head with the straps fastened under your chain, and ensure that the straps create a V-shape below your ears. The strap should not be twisted, and you should not be able to fit more than 2 fingers between your chin and the strap. If your helmet has a dial at the back to tighten the inner cage, twist this until it fits comfortably around your head, not so tight that it creates pressure, but tight enough that you can feel it. With all straps secured, placed two hands on top of the helmet and try to rock it back and forth, and side to side. If there is more than a couple of centimetres movement, you need a smaller size or to add padding to the inside of the helmet, this is often provided. How often should you replace a helmet? If you have any sort of crash, you should absolutely replace your helmet. The foam on the inside is usually designed to work for one impact only, so even if there is no visual sign of damage, it may well not work again. It is also a good idea to replace it if you dropped it from some height onto a hard surface, or may have damaged it with any other impact. Helmets manufactured before the 1980s should be replaced, as well, as this was before the use of Styrofoam liners, which most helmets now use, and they would not meet current standards. Also, that would make it rather an old helmet that was likely to have seen a few knocks. Industry guidelines on how often you should replace a helmet when you have not crashed in it are varied. Many suggest every 2-3 years, reporting that UltraVilot Exposure and sweat can damage the safety materials. 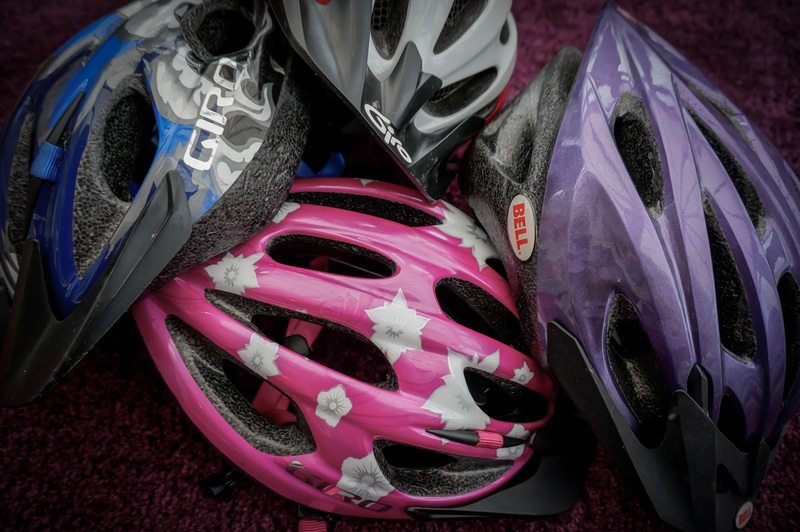 This is viewed with a lot of scepticism, but many people do opt to change a helmet around every 3 years, partly to be safe, and partly because after this time a new model may be out, and the current lid might have got a little aged looking. You don’t have to clean your lid at all – you can let it become as stagnant as you like. However, if the idea of wrapping 2 year old sweaty foam around your noggin doesn’t appeal, you can give your helmet the occasional clean. 1) Remove the pads that sit on the inside of the helmet- these are usually attached with Velcro. Give them a thorough soaping with a mild product and cold water, before rinsing. If you feel like really treating your helmet, Muc Off make “Foam Fresh” which is anti bacterial and desingned for cleaning fabric (http://muc-off.com/rider-care/69-foam-fresh-5037835199000.html). 2) Pay attention to the straps, giving them the same soap and rinse attention as the pads. If you adjust the position of the straps in the process, make sure to replace them when you next put the helmet on. 4) Leave the helmet to air dry – do not place it somewhere especially hot, such as on a radiator. Once dry, repalace the pads, and off you go.